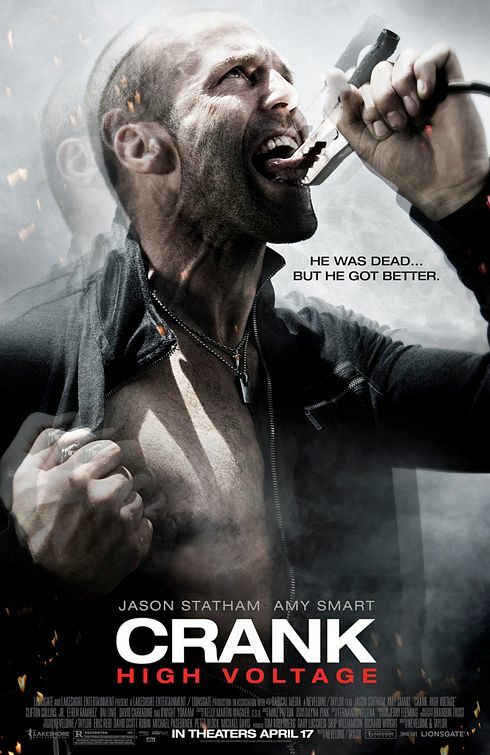 Jason Statham plays his part well. Let’s face it; we all know what we are getting into with most of his films. I like them. It’s a guy’s movie with guns, girls and artificial hearts. No complaints from me. Don’t expect it to rock your world, just enjoy the mayhem.